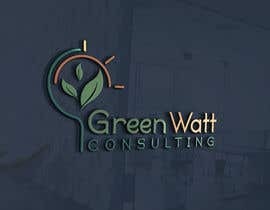 Please create a logo for my online consulting and marketing company. 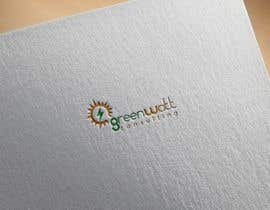 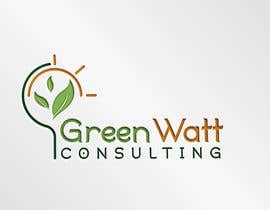 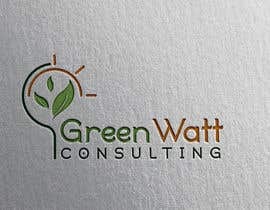 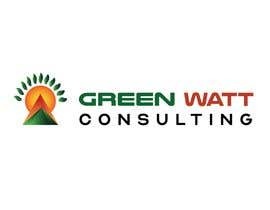 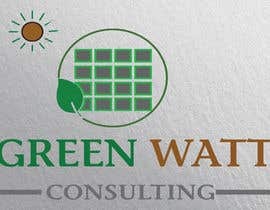 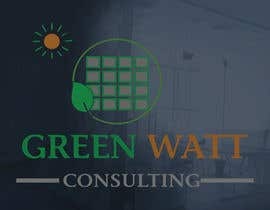 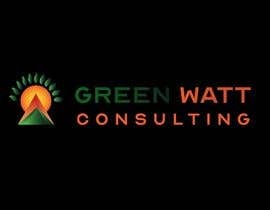 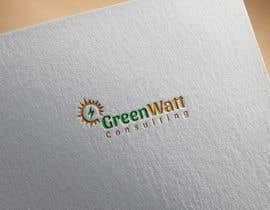 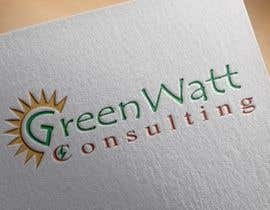 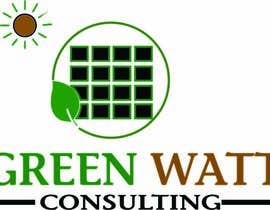 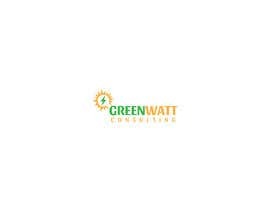 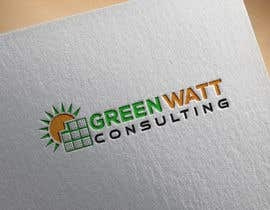 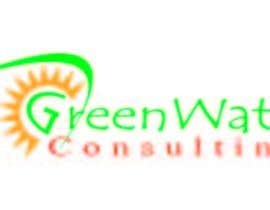 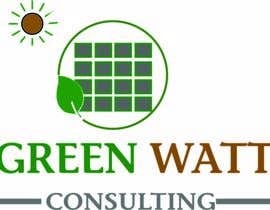 The name of my company is GreenWatt Consulting. 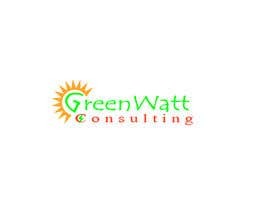 My company helps solar energy consultants and business owners increase sales and profit by doing online marketing and funnels for them.